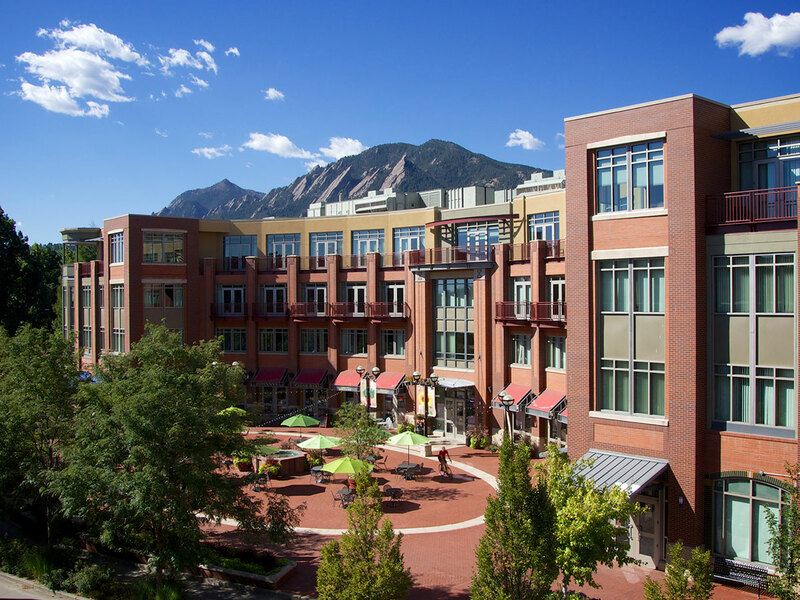 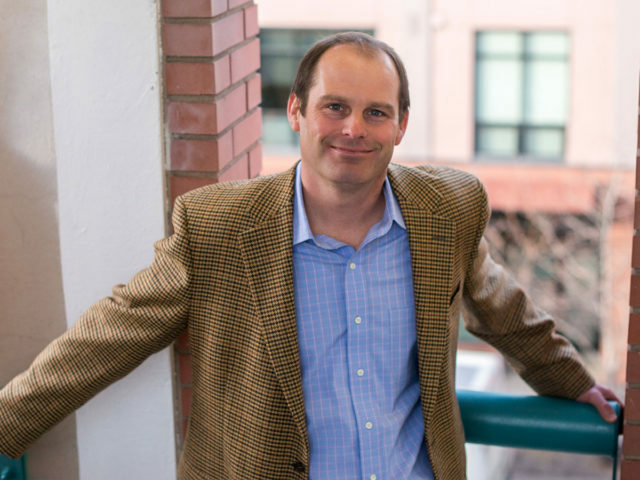 A beautiful mixed-use development consisting of Class “A” office buildings in the heart of downtown Boulder. 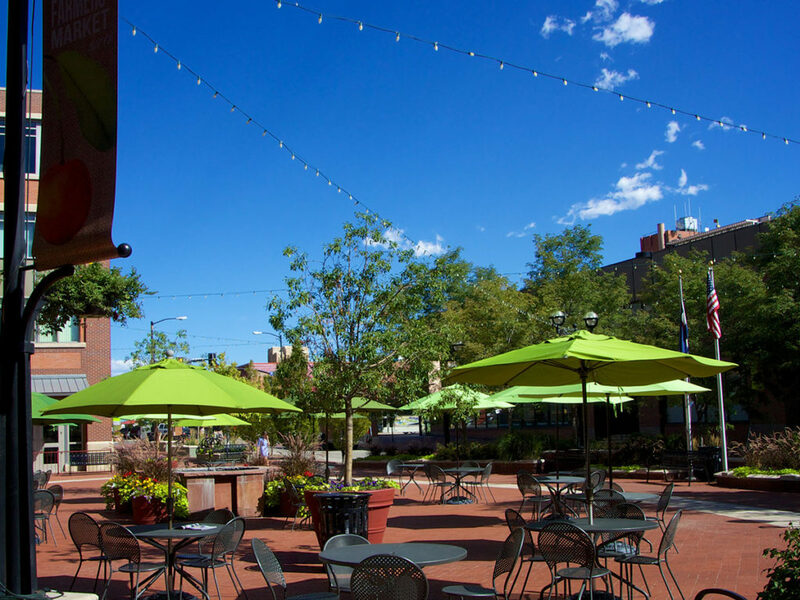 Located just one block south of the Pearl Street Mall between Canyon Blvd and Walnut Street on Broadway. 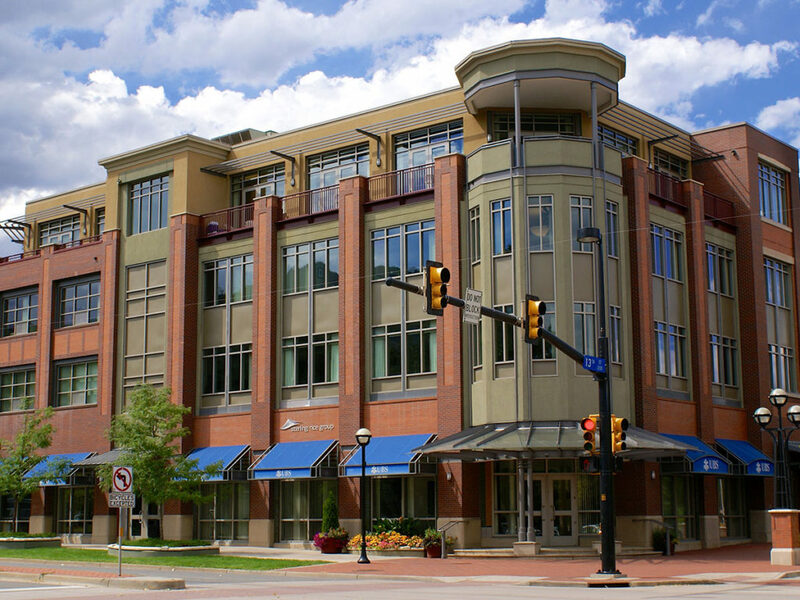 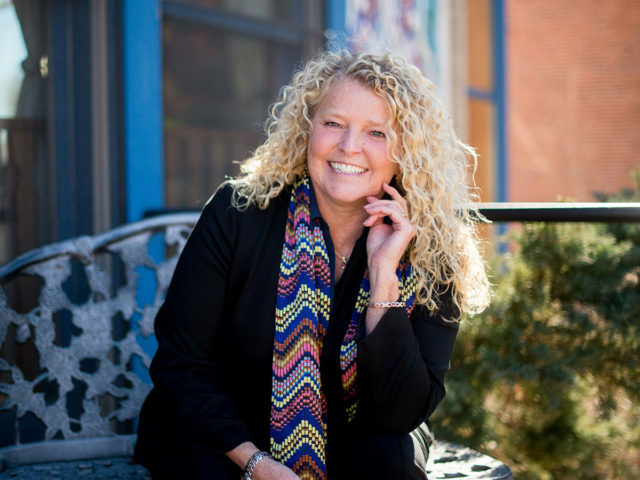 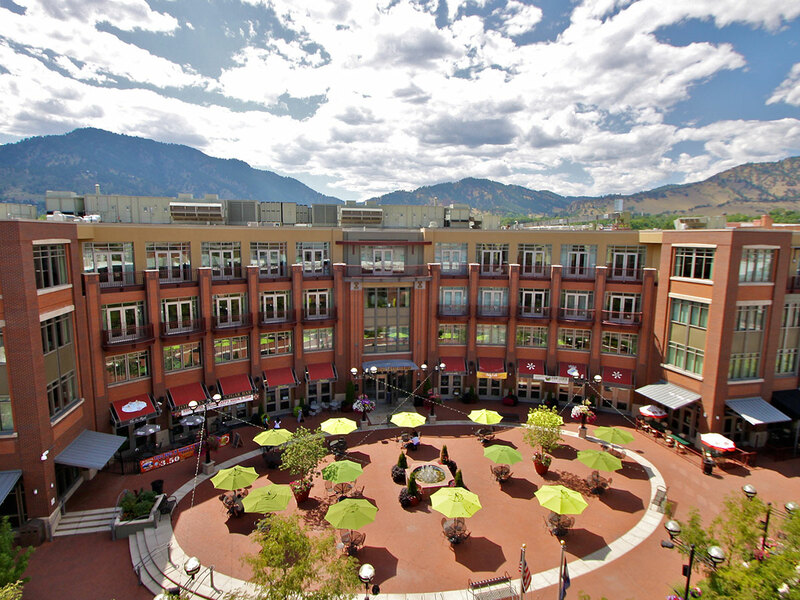 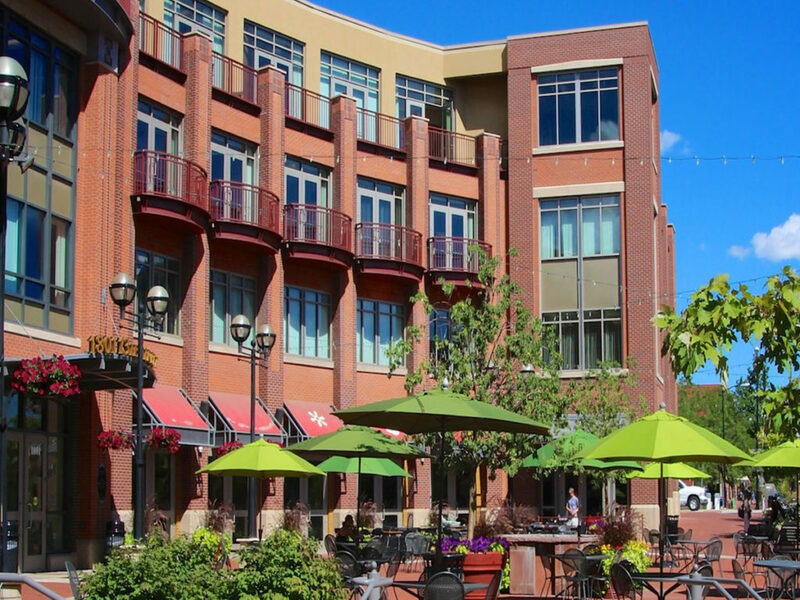 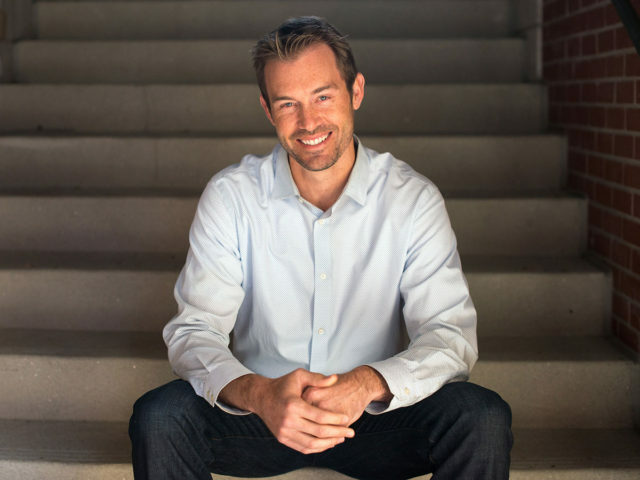 One Boulder Plaza offers tenants and clients underground parking and a mixture of personal services, restaurant and traditional office uses.